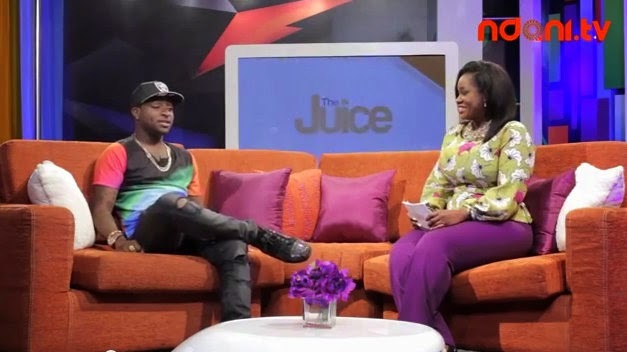 CHECK OUT DAVIDO'S RECENT INTERVIEW ON THE JUICE WITH TOOLZ! 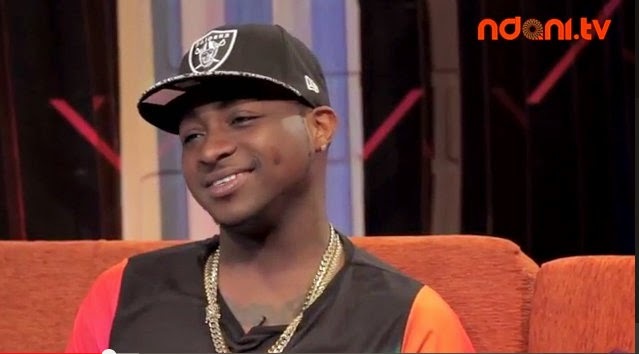 On the first season of The Juice, Davido gave a glimpse into his rise to success. This season, Toolz gets even more juice on the highs and lows in his journey through super stardom, the viral response to his hit single Skelewu, cars, fashion and of course the ladies. Enjoy this exclusive inside look into the life of one of Nigeria's biggest superstars.